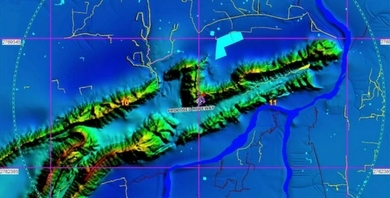 Today, there are many industries that can reap the benefits offered by Geographic Information System (GIS). 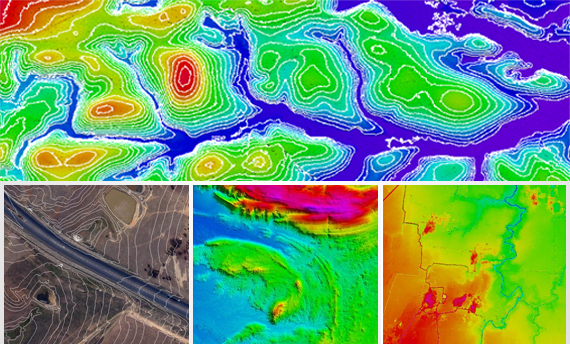 From agricultural and irrigation, to telecom, mining and oil and gas, utilizing geospatial information has become easier for all these industries and many more – thanks to the newest advancements in the world of GIS. 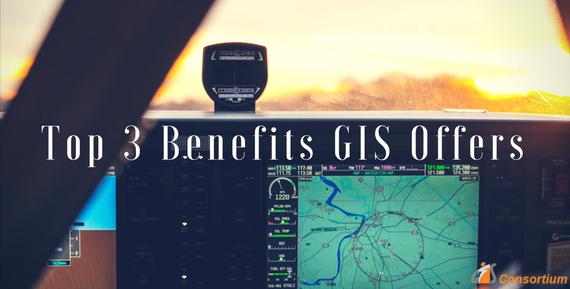 Let’s take a look at some of the benefits that GIS has to offer in this day and age. With the objectives to improve workflow or re-engineer processes, GIS ultimately helps the users to achieve greater efficiency. Whether through mapping, scanning or geo-referencing, automating processes and improving workflow has become a reality at present. As a matter of fact, with increased efficiency, wastage gets reduced to a significant level, which ultimately leads to cost-effectiveness in businesses. Accurate decision making, though important in all the industries, is a critical success factor in industries like real estate, urban development and planning, transportation, etc. 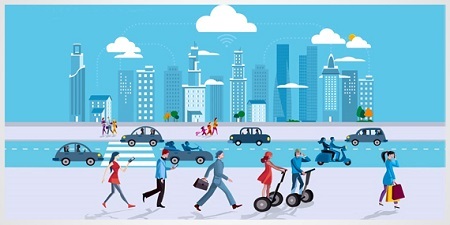 Thus, it becomes important to rely on technologies like GIS to make the correct decisions, without any errors, while exploiting the very many opportunities that they bring for the businesses in these industries. Visual communication is one of the most important forms of communication at present. Besides giving access to hard to get information and analysing the same easily, GIS enables real time tracking leading to better results in quick time. So, take the best possible advantage of geographic information system (GIS) and visualize, analyze, and interpret data like never before!